Dangal is the title of Aamir Khan’s upcoming film. The film is tipped to be a biographical sports drama film directed by Nitesh Tiwari. Disney Studio India is producing the film. 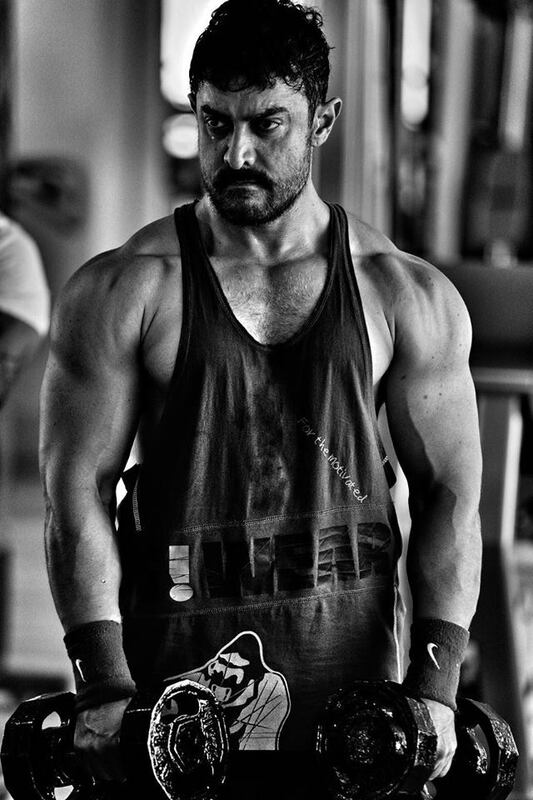 Aamir Khan will be seen as Mahaveer Singh Phogat in the film. The story is about Mahavir teaching wrestling to his two daughters Babita Kumari and Geeta Phogat who proved their mettle and made a mark in Indian Wrestling. The music for Dangal will be composed by Pritam. 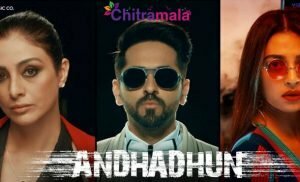 All of a sudden as a surprise, Aamir Khan came up with the first look of the film where the poster features the look of Aamir Khan in the film. 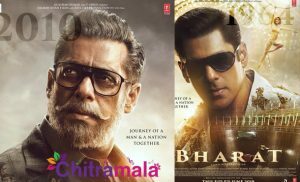 It looks like Indian Screen is getting ready to witness a perfect wrestling drama from Mr. Perfectionist. Aamir Khan posted the picture of his look from the film and added a caption “2 days to go before I shoot for young Mahaveer.” for the picture. In this manner, he has revealed the progress of the film’s shoot. The film is scheduled for a grand release this Christmas.